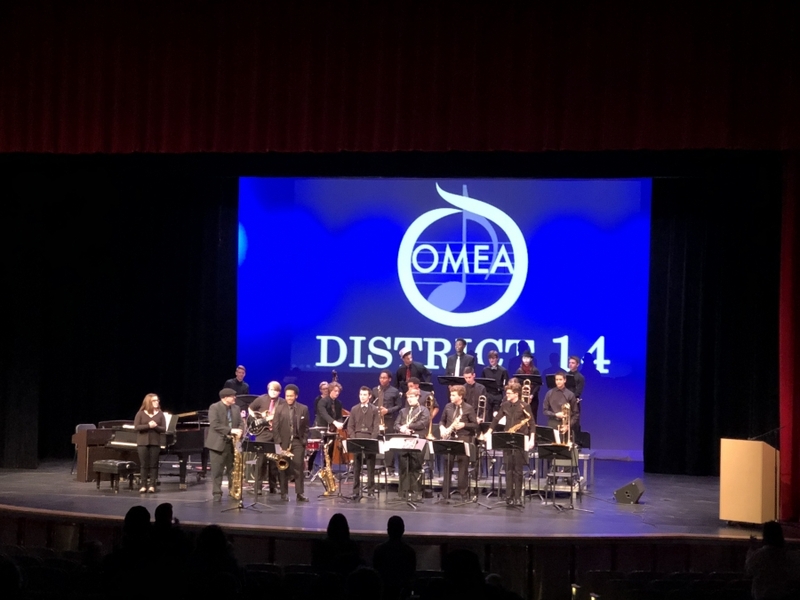 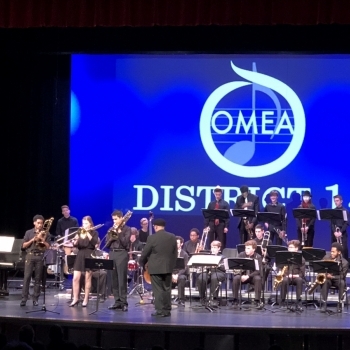 Congratulations to senior Toby Boehringer (percussion) and sophomore Josh Liedhegner (tenor sax) for a terrific performance this past weekend at Princeton HS for the 2018 O.M.E.A. 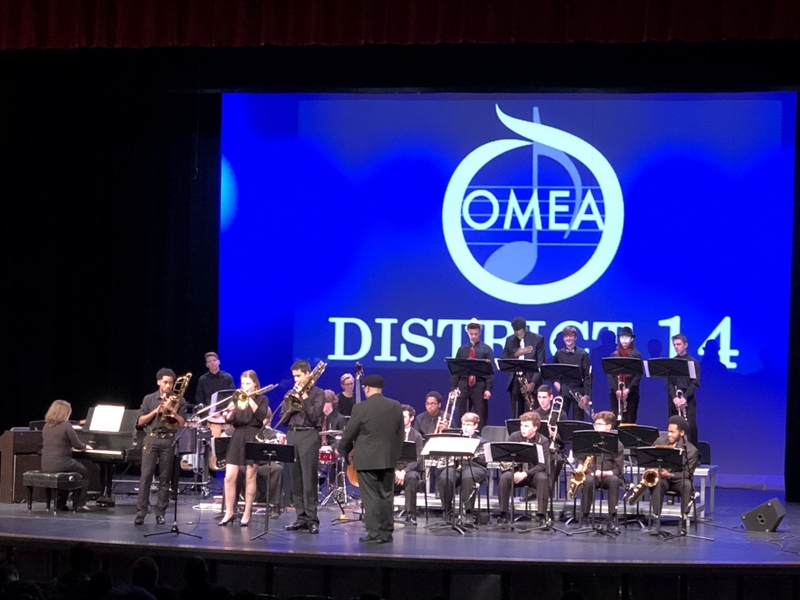 District 14 High School Honor Jazz Band! 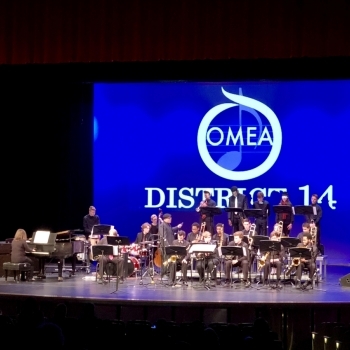 Toby and Josh were two of only twenty students selected from thirty high schools for this prestigious ensemble. 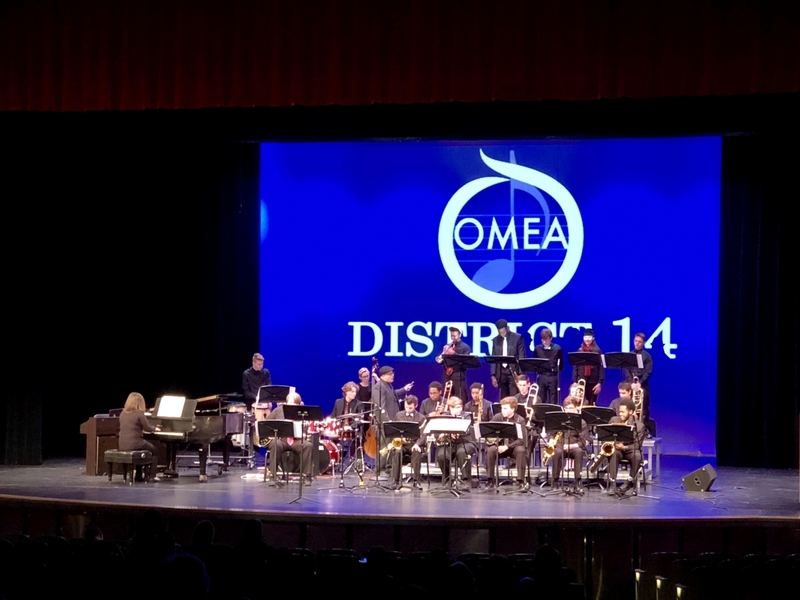 Way to go for representing Oak Hills and the Oak Hills Band!